We can't put or project our own baggage on other people and expect a healthy community. Taking personal responsibility for care is when you take the necessary steps to sort through your own emotional, spiritual, and physical triggers. A good example of this would be going to counselling. This is doing life together and being there for one another. It's noticing things going on in each others' lives, being authentic and honest about them, but not necessarily solving problems or trying to have all the answers. Connect Groups are C4's primary delivery system for this pillar. There are things that happen in life that are above the "pay grade" of a Connect Group (shared responsibility). These situations may require some professional intervention with our trained group of volunteers. There are people in our church equipped to handle these situations. Under the leadership of Care Pastor Angela Mason, we have programs and groups to support the church body through practical needs, emotional support, marriage, engagement, and more. Personal meetings with a member of our pastoral staff to listen, give biblical counsel, and pray with individuals needing care. 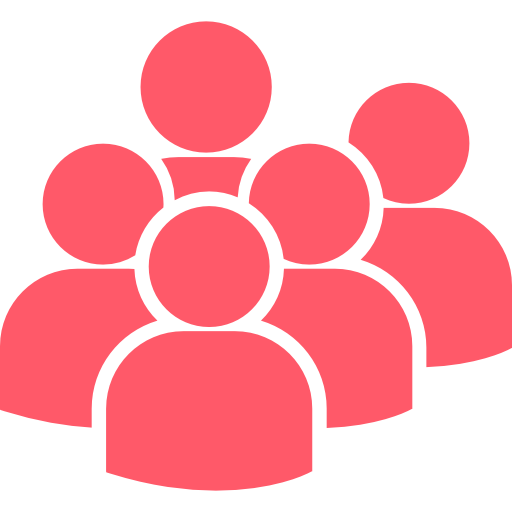 Pastoral support is often found in unique and difficult situations where a Connect Group (shared responsibility) can't offer the help required. A team of pastorally-minded individuals, identified and empowered by the pastoral staff to help care for our congregation. After compassionately connecting with the people in need, this team’s goal is to recruit short-term help and offer support, encouragement, and resources as necessary to ensure care is continued. We help married-couples-to-be work through potential marital issues through pre-marriage counselling. Our facility and ordained pastors can also be made available for these couples. We recognize that sometimes, mental health challenges can impact our spiritual and emotional well-being. We partner with qualified, Christian mental health professionals who can help. We’ve also prepared a Mental Health Awareness Guide with some basic information if you or a loved one are struggling. A 20-week video based healing group curriculum, it is for everyone who’s interested in pursuing emotional and spiritual health growth. It is a life-changing, healing discipleship journey that uncovers the roots of pain in our lives and invites Jesus Christ to heal our hearts. A team of spiritually mature mentors, our Care Mentors provide one-on-one mentoring relationships that are focused on discipleship in identified areas of spiritual, personal and relational growth. This is not counselling, but is an opportunity for discipleship growth for men, women, teens, and marriages. During the difficult time of losing a loved one, we can help with facilities, pastors, and organization of a funeral. Arrangements can be made to use our facility and pastors. A C4 Facebook Group to ask for and provide practical care for people in significant need, to engage with our local and global partners, and to share stories of needs being met. Anyone who goes to C4 can join.